My Akha friends - Laos: La tribu Akha predominan en el area comprendida entre Luang Nam Tha y Muang Sing. 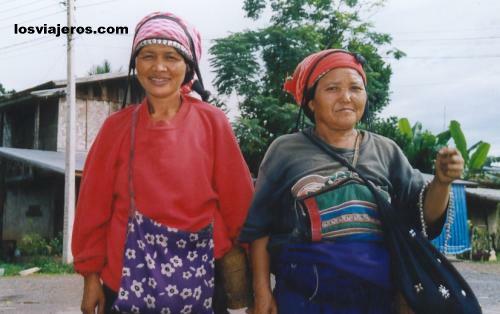 My Akha friends - Laos: Akha Tribe predominate in the area from Muang Sing to Luang Nam Tha. Akha Tribe - Laos Akha Tribe - Laos "Index"